Sicily is world famous for its food and wine. 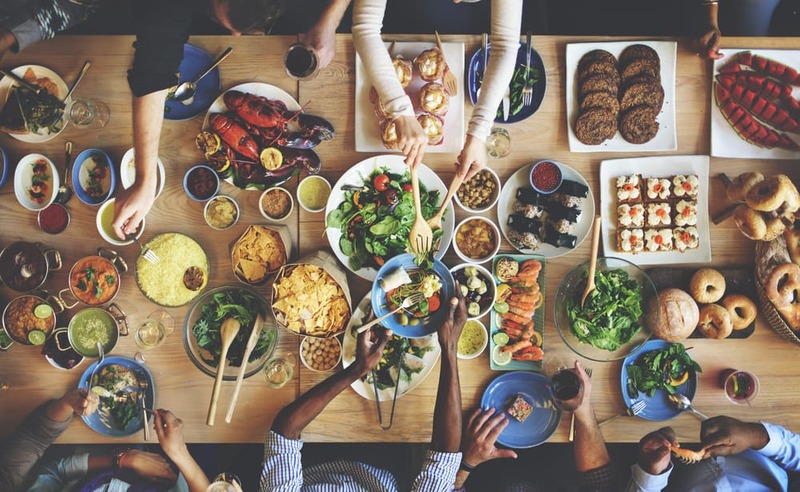 Due to its warm climate, almost all of the food on the Mediterranean island is locally sourced with an abundance of simple, fresh ingredients. Sicilian food differs from the cuisine of the Italian mainland and features heavy Spanish, Greek and Arab influence. 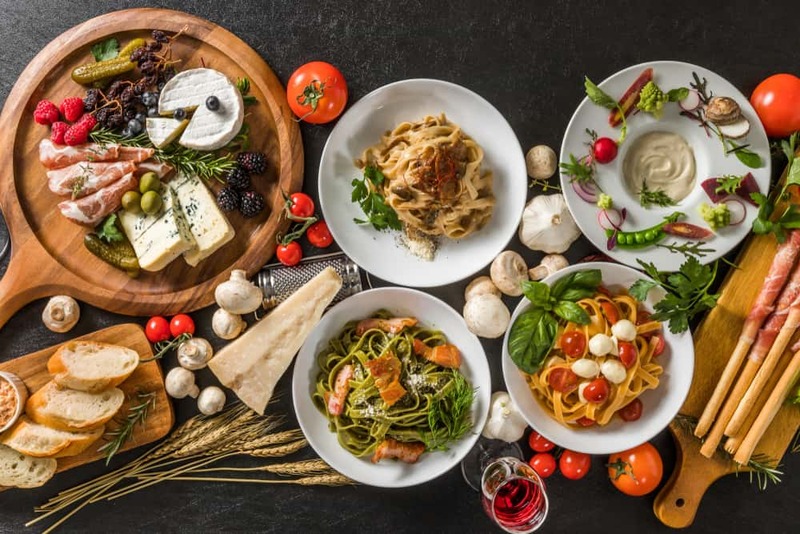 Typical Sicilian food is rich in vegetables, pasta, seafood and some of the world’s most decadent desserts. 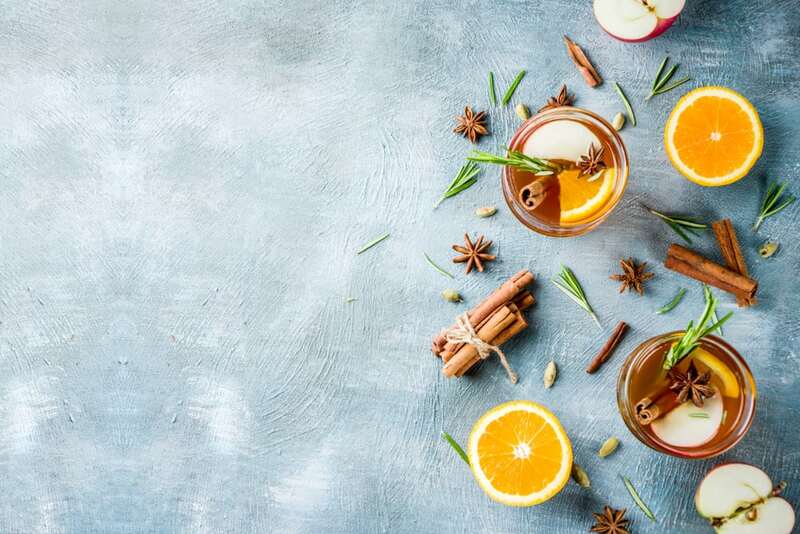 Sicilian desserts are an art form all their own, and Sicilians have spent centuries perfecting the balance of flavor and texture in their dishes. You’re probably familiar with the typical Italian desserts found on a traditional Italian desserts list. Cannoli (singular: cannolo) is Sicily’s most famous contribution to the dessert world. Unlike the American adaptation, Sicilian cannoli are filled with freshly whipped ricotta cheese, piped into the fried pastry casing when you order, so the pastry stays crisp and crunchy. Cannoli has ancient origins in Sicily, likely dating back to Arab rule (from 827 to 1091). This complicated layered cake originated in the 17th century. Highly skilled pastry chefs closely guard their cassata recipes, each with slight variations in technique. In general, to make this quintessential Sicilian delight, soak a layer of sponge cake in liqueur, then layer in fresh ricotta. Add in chocolate chips or candied fruit, if you’d like. Then, cover the whole thing in a marzipan shell and a layer of green icing over that. Then, go to town on the decorations such as glazed cherries, oranges, and other fruits. 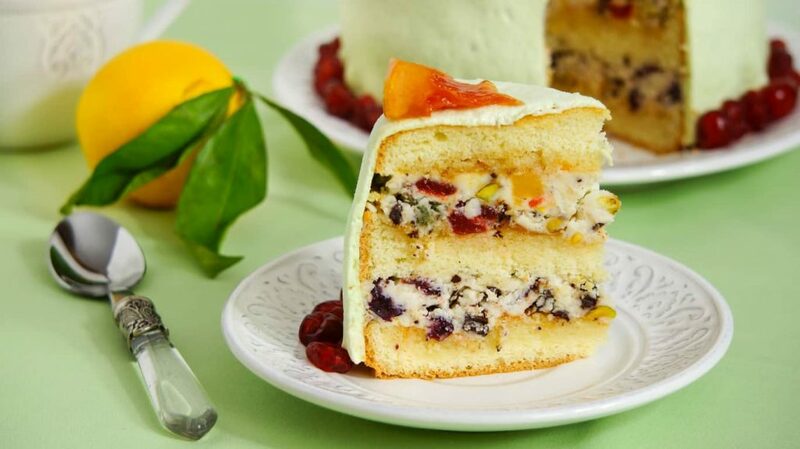 Cassata combines several famous Sicilian flavors: marzipan, cannoli, and candied fruit. Marzipan, an almond, cinnamon, vanilla, and sugar paste is a staple of many Sicilian desserts. Frutta Martorana, or the fruits of Martorana, reimagines marzipan paste into miniature fruits and vegetables. With the help of impeccable attention to detail in the form of sugar-spun decor, dyes or paper accouterment, these mini masterpieces look too good to eat – until you take a bite. Granita is a semi-frozen delicacy similar to sorbet that dates back to the Arab rule of Sicily. Originally, granita was made by mixing snow from Mount Etna with fruit juice. It is icier than its cousin gelato and can be flavored with fruits, nuts, chocolates or espresso and is often enjoyed for breakfast topped with chantilly cream and served with a Sicilian variety of brioche. Today’s granita is made with water, not snow, and the mixture is frozen by adding ice and sea salt. At Serafina Miami, our Espresso Crema pays tribute to this treat, serving coffee granita with hazelnut foam, hazelnut biscotti and espresso creme brulee. Gelato, the Italian word for ice cream, originated in Sicily and has been a tradition for centuries. However, Sicilian gelato is prepared differently than elsewhere in Italy and the rest of the world. Its base contains neither cream nor eggs and instead uses what’s known as crema rinforzata, made from milk, sugar and cornstarch. This dense, creamy dessert is enjoyed year-round and at all times of the day and night in Sicily. With so many decadent treats on such a small island, it’s no wonder Sicilians are well-known for savoring their food. Desserts are prepared fresh to order, and people are in no hurry to wait for baked brioche co tuppu out of the oven or cannoli with freshly piped ricotta filling. 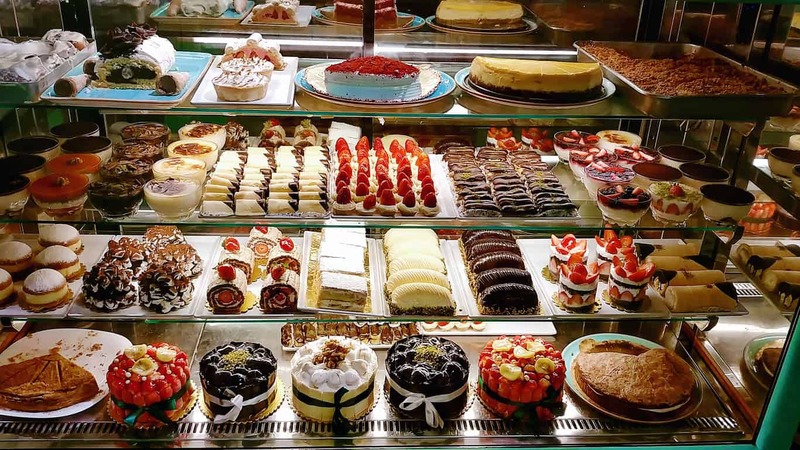 If you have a sweet tooth and want to experience some of these authentic Sicilian desserts without pulling out your passport, join us at Serafina for il dolci.